Today is Veteran’s day and it’ll be filled with special events and parades to celebrate over 20 million Veterans and their service to the country. Veterans can indulge in a myriad of free deals from restaurants and other establishments as thanks for their service. Reaching out and thanking them for their service as a fellow American is a personable thing to do today, but there is more that we can do as a country to thank our veterans. 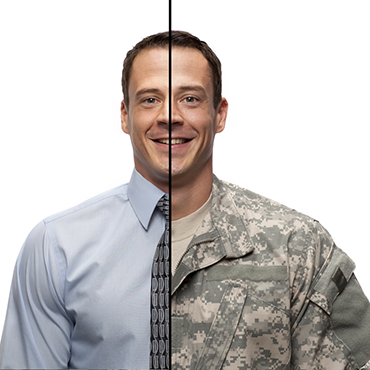 Ayoka’s CEO is a Marine veteran, and so is our Sales Manager! We run our projects like a military operation and accomplish the mission, but take intense care, consideration, and pride into our work as a service to you. Our development services emphasize local, hands-on interaction with team members that visit your organization, meet in person, and talk to your end-users. This level of customer service is the foundation of Ayoka’s custom application development services.